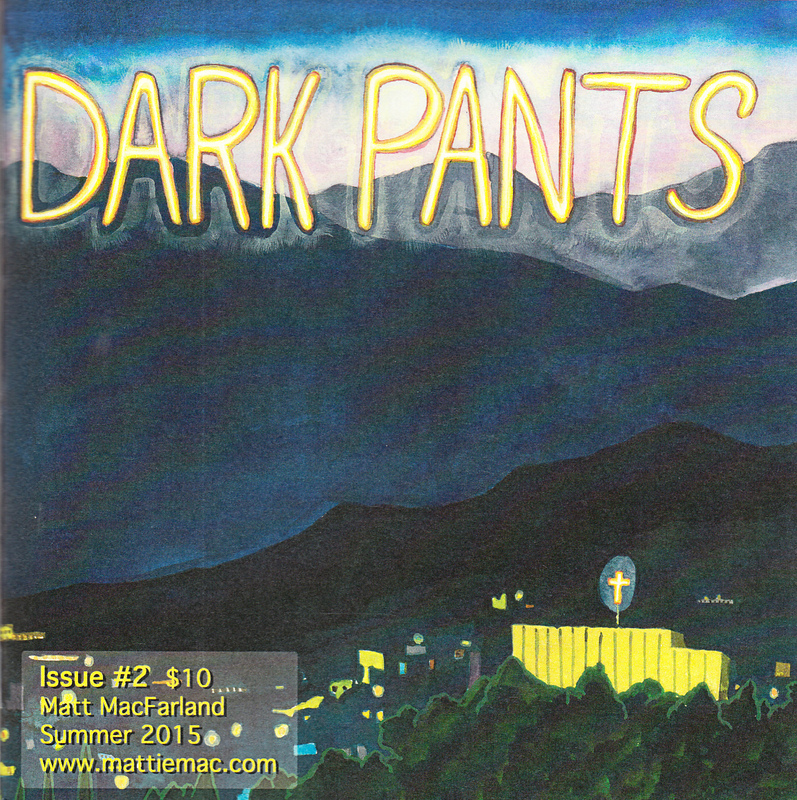 Posted on June 2, 2015, in Reviews and tagged Dark Pants, Matt MacFarland. Bookmark the permalink. 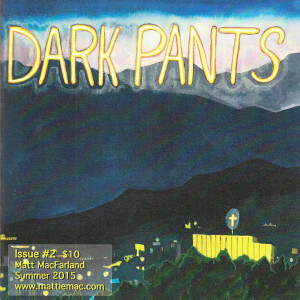 Comments Off on MacFarland, Matt – Dark Pants #2.